118 12890 17 Avenue Surrey V4A 1T5 : Crescent Bch Ocean Pk. 210 12890 17 Avenue Surrey V4A 1T5 : Crescent Bch Ocean Pk. 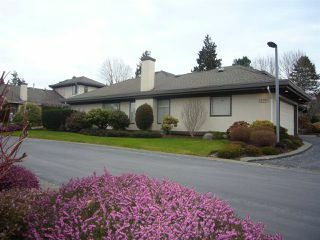 209 12890 17 Avenue Surrey V4A 1T5 : Crescent Bch Ocean Pk. 110 12890 17 Avenue Surrey V4A 1T5 : Crescent Bch Ocean Pk. 135 1770 128 Street Surrey V4A 8V3 : Crescent Bch Ocean Pk. 18 1767 130 Street Surrey V4A 8R9 : Crescent Bch Ocean Pk. 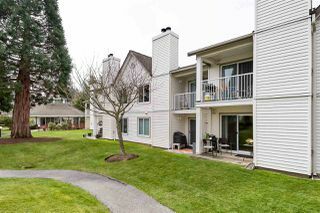 203 13585 16 Avenue Surrey V4A 1P6 : Crescent Bch Ocean Pk. 1436 129B Street Surrey V4A 3Z5 : Crescent Bch Ocean Pk. 308 1725 128 Street Surrey V4A 3V2 : Crescent Bch Ocean Pk. 2 12945 17 Avenue Surrey V4A 8T7 : Crescent Bch Ocean Pk. 1931 128 Street Surrey V4A 3V5 : Crescent Bch Ocean Pk. 12664 15 Avenue Surrey V4A 1K3 : Crescent Bch Ocean Pk. 12950 19TH Avenue Surrey V4A 8K7 : Crescent Bch Ocean Pk. 12183 AGAR Street Surrey V4A 3B9 : Crescent Bch Ocean Pk. 2695 MCKENZIE Avenue Surrey V4A 3H2 : Crescent Bch Ocean Pk.